Being out of town all week had not stopped the parade of news that has come along regarding the Learning Center. 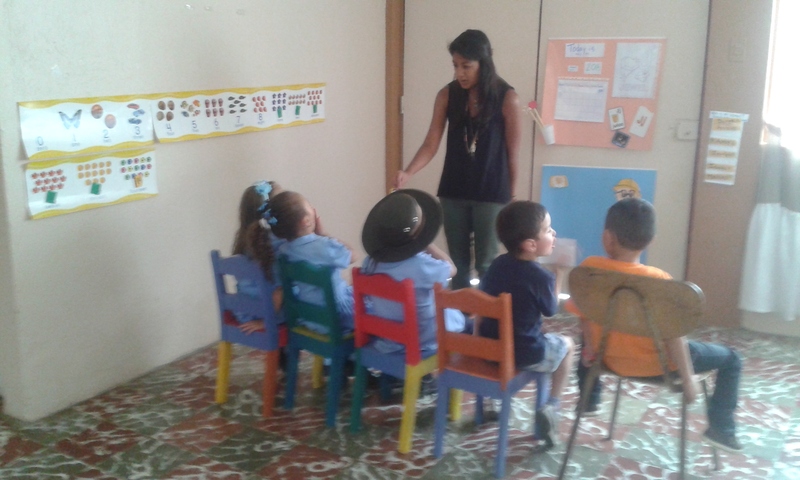 Yes, I have another great week of fantastic news to share.This “Friends” work we do certainly provides continuous reasons to feel great, feel blessed, and feel satisfied about our involvement with the Learning Center. First, Marguerite Malloy just finished her term as a volunteer at the Learning Center. THANK you Marguerite for taking on the big job of providing volunteer teaching services to the Learning Center. “Friends” please recall that Marguerite grew up in New Hampshire and graduated from the University of New Hampshire with a Bachelor of Arts Degree in Spanish. Many of us cannot fully appreciate the challenges and sacrifices volunteers experience with an assignment in a foreign and unfamiliar location. I commend Marguerite and those who have preceded her who have unselfishly served as volunteer teachers at the Learning Center. The students must say farewell to Marguerite and that is difficult to do for these young students but they will have lasting memories. Certainly, Marguerite has made her mark on the Copey community as a volunteer. HUGE NEWS COMING NEXT WEEK! A very big announcement will be made next week. We just got word on a “break through” on a major initiative. First, we want to soak it in and make sure all parties involved are on board. But it is Big! Please check in on next week’s Post. We hit the 5,000 mark in July and there is even more news of interest about this Blog. This year’s total visits to date has already exceeded the final 2014 total. FANTASTIC! This means when December ends, a new record high will have been achieved. One final note of importance…this Post is the 100th post written since the Blog’s inception. Thank you all for being so supportive and dedicated to this effort. You are the reason for these outstanding numbers. You count and I am hopeful you will continue being interested enough to visit each Post and for supporting this effort. ALERT…The day in the winner circle finally arrived. 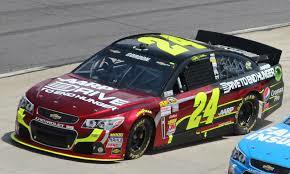 Jeff Gordon #24 won his first race of this race season at the Richmond Race Track. The win places him in the final four competing for the 2015 NASCAR CHAMPIONSHIP…The Sprint Cup. In my opinion he has been driving the past three weeks with much more passion and excitement. Being in the front of the pack more often and among the top ten drivers racing around the track makes for very suspenseful race. Winning this race means we do not have to sweat it out for the next couple weeks since the win gives Jeff an automatic placement among the final four. Go #24!!! This entry was posted in Uncategorized and tagged Scholarship Fund. Bookmark the permalink. ← One Good Thing…Can Become Two! Wow. Great news again this week. 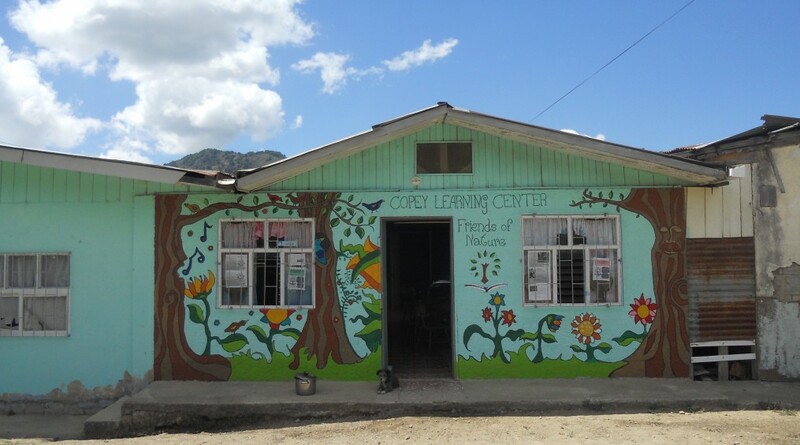 I am happy and pleased to write that my third grade students at Sugar Grove Elementary School in Sugar Grove, Virginia viewed a map of Costa Rica, read the blog and looked at the website for Friends of Copey, and had many comments about NASCAR. I am not a fan of NASCAR, but the students certainly had their favorites and much more to say about that than I could include here. More importantly, my students have written their letter to the great friends at the Learning Center. Now, it is my duty to compile their many comments, scan and get them to you, Scrapper. Thank you for including us in this great adventure. Thanks to all of the wonderful teachers and volunteers who make this possible. We are all fortunate.